We carry many brands of Garage Door Screens to be able to offer a wide range of prices and styles. 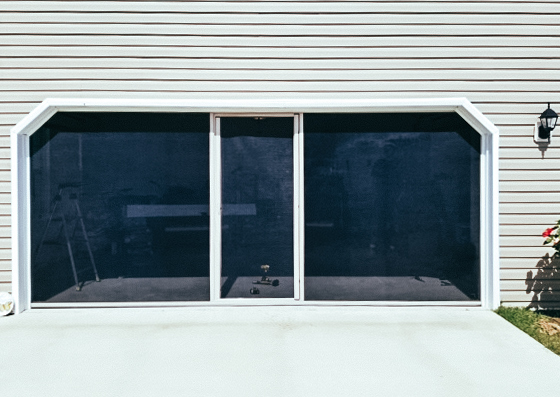 Let’s cool breezes and natural light into your garage while keeping out bugs and other pests. 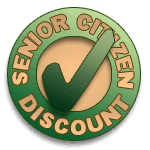 Creates ventilation that will save you money on utility bills. 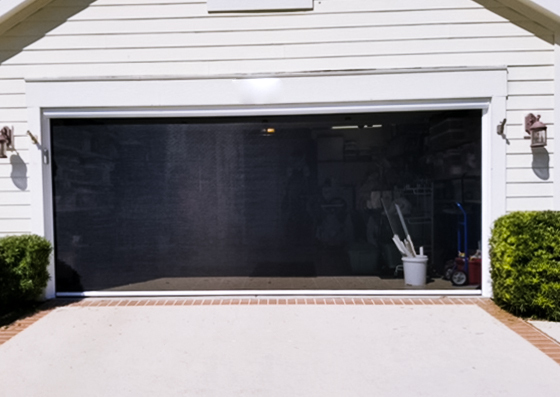 Solar screens that eliminate visibility of your garage door contents. 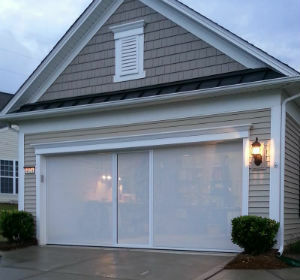 Lifestyle garage door screens are one of the most popular brands we install. 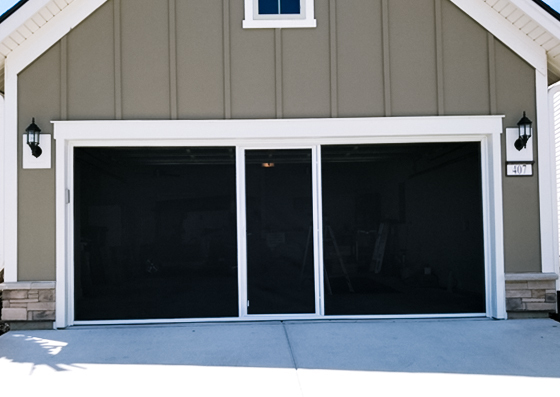 They are fully retractable and work with your existing garage door. The screen features an industry first passage door for easy entry and exit without having to retract the entire system. Lifestyle screens are spring loaded for easy opening and closing. The overhead system is easier and more reliable to open and close compared to side sliding screens that often get jammed or stuck. Lifestyle garage door screens are made in the USA and built to last. They come in 3 different frame options as well as 3 different screen materials and can be fit for any size garage door. Craft-Bilt garage door screens is another brand that we install quite often. 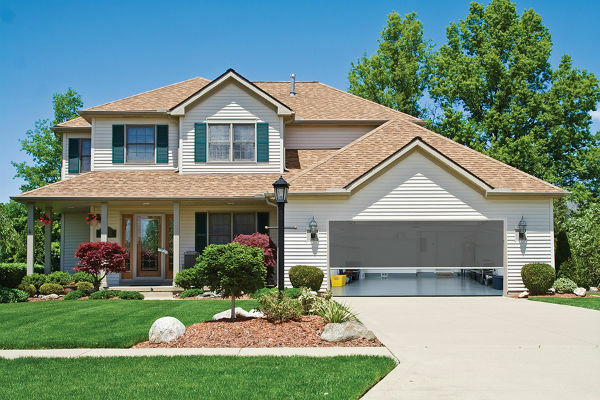 These garage door screens are motorized and roll up and down with the touch of a button. Choose from a variety of screen colors and "openness factors" to control your privacy, sun protection and visibility looking through the screens from inside. 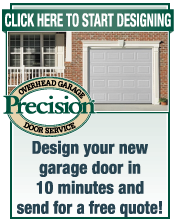 Call today for a Free Estimate on Garage Door Screens!